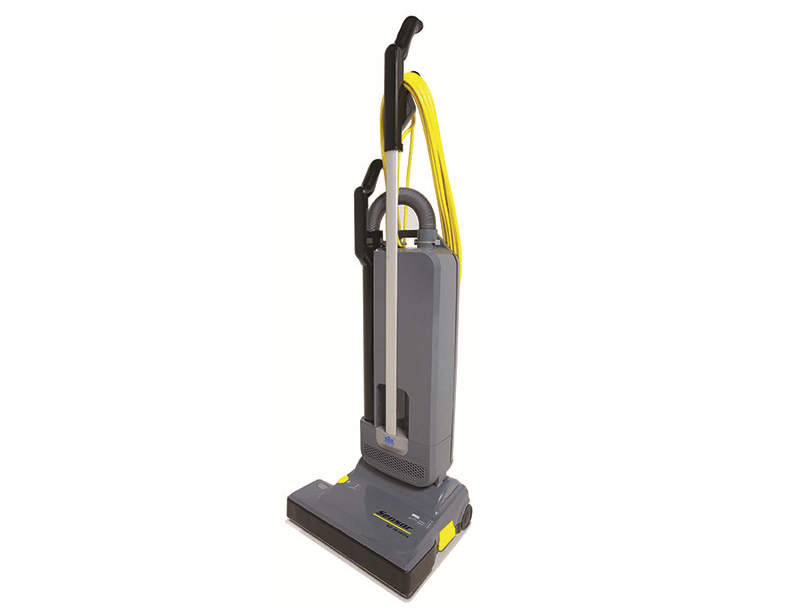 Built to last even the toughest environments, the Windsor Commercial Vacuums are top of the line in the commercial market. 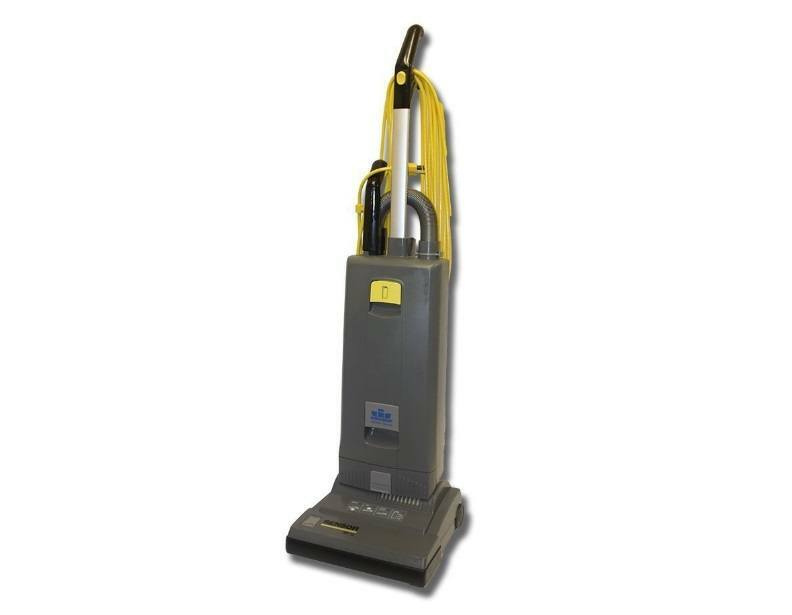 Made out of the same material that football helmets are made of, these Windsor vacuums can take a beating without breaking. 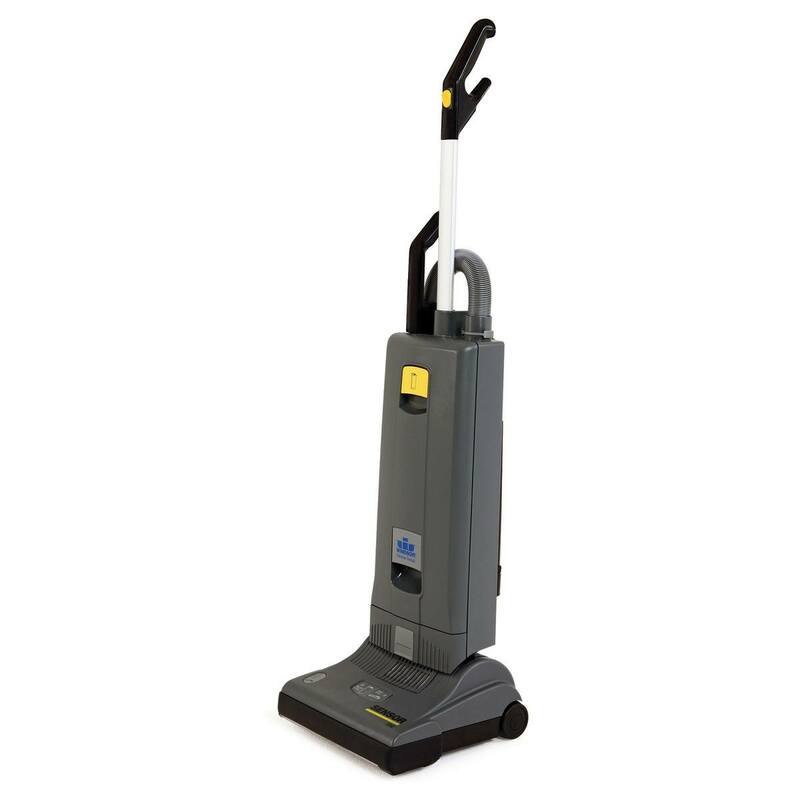 While it has a durable built, it still only weighs 18 lbs, so you won't break your back trying to use this one. 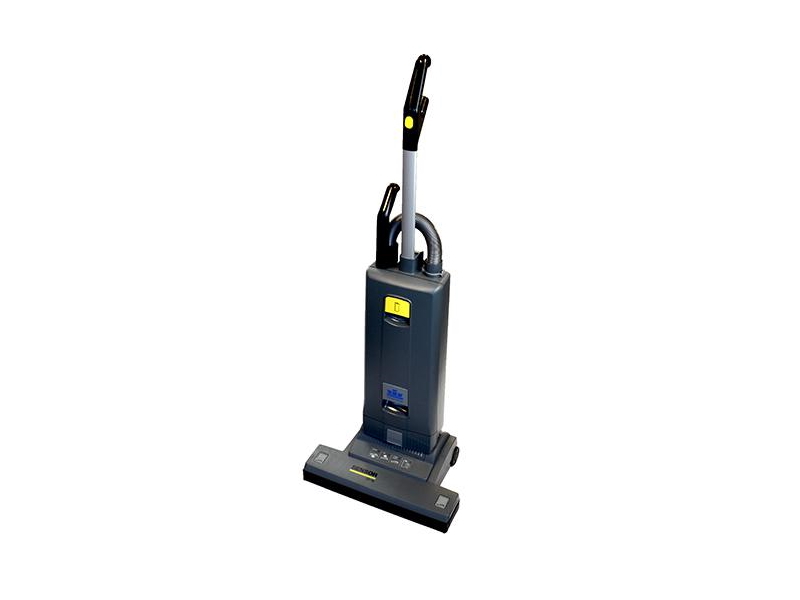 A great feature to the Windsor Commercial Upright Vacuum Cleaners is the flat-to-the-floor design, allowing you to get the dust bunnies under bed or couch easily. 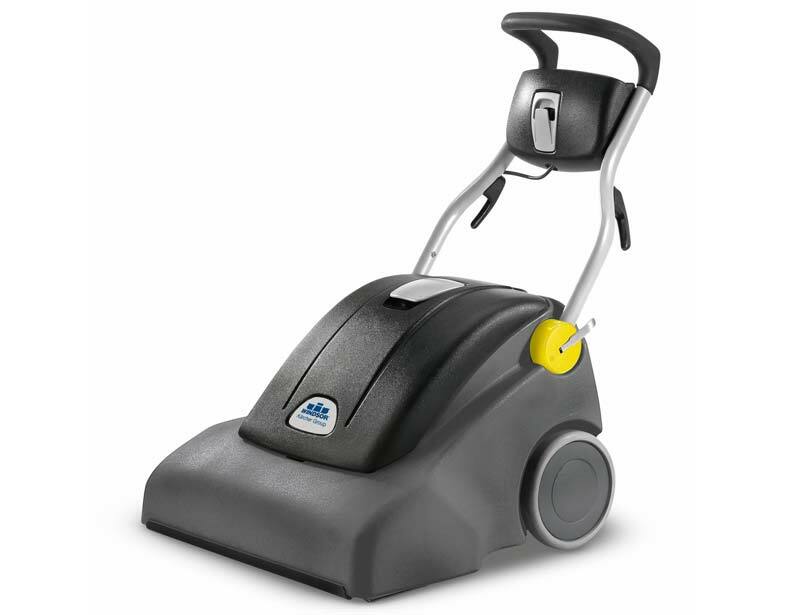 It's also great for churches and other businesses that have seating rows to clean under. 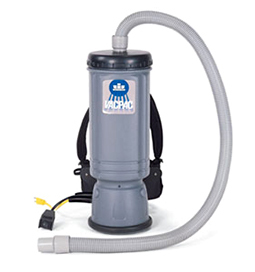 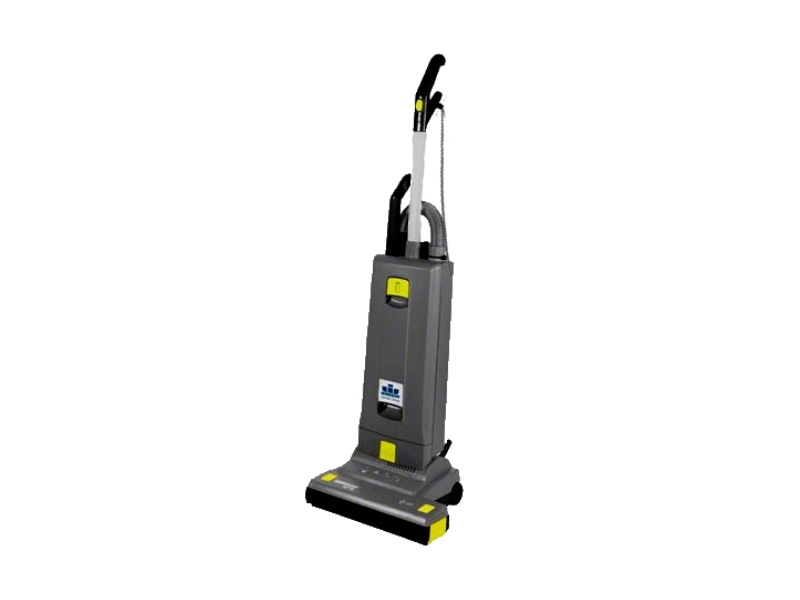 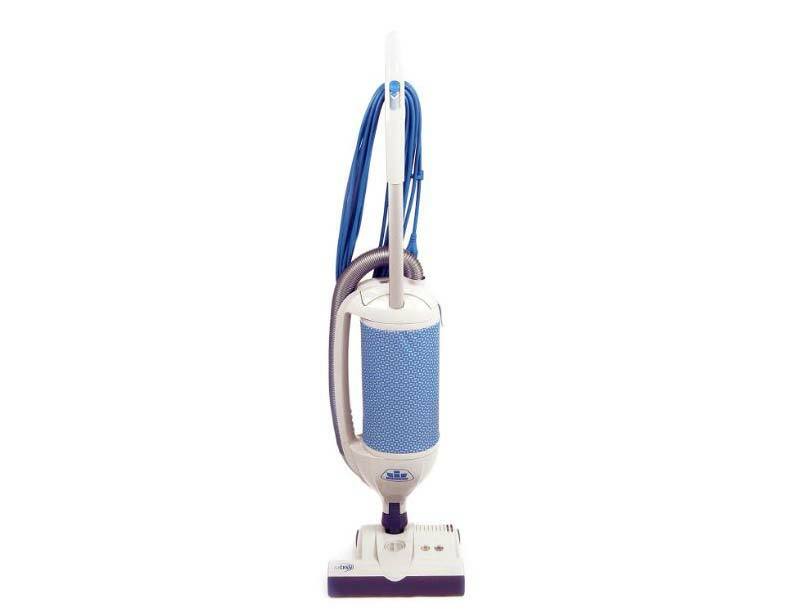 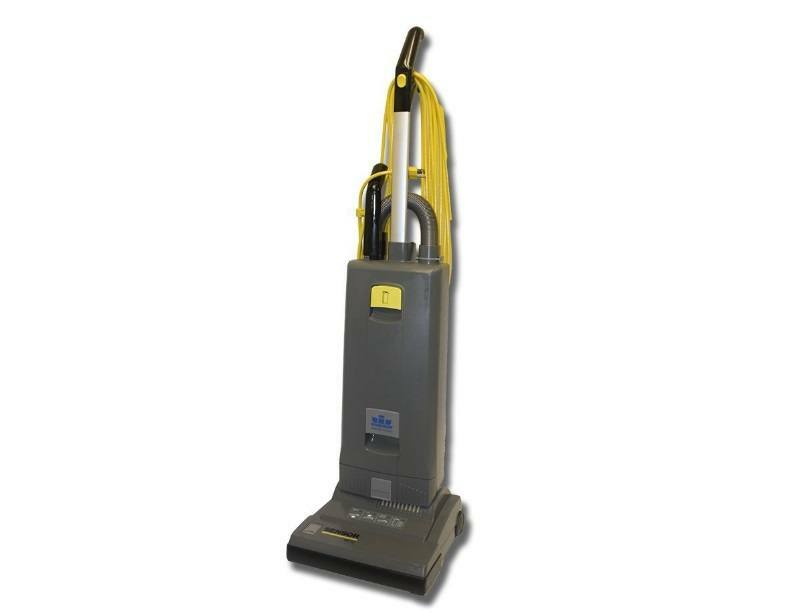 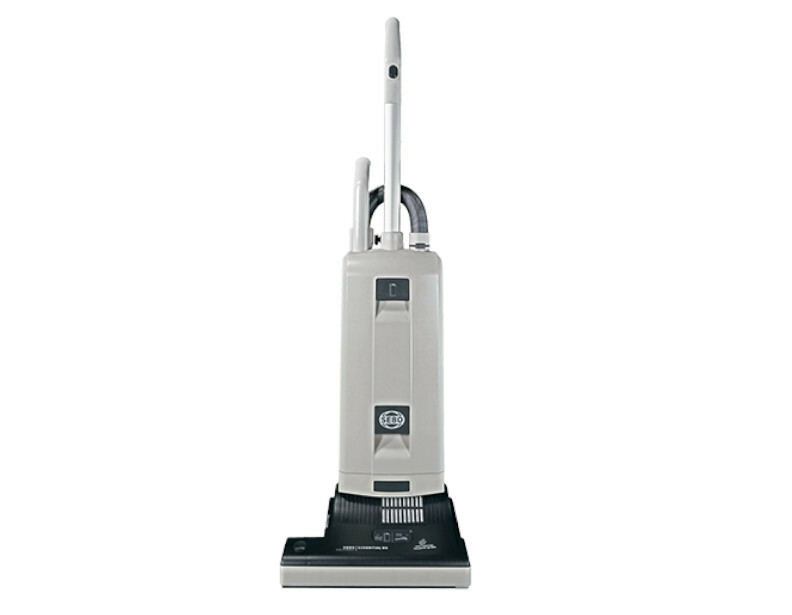 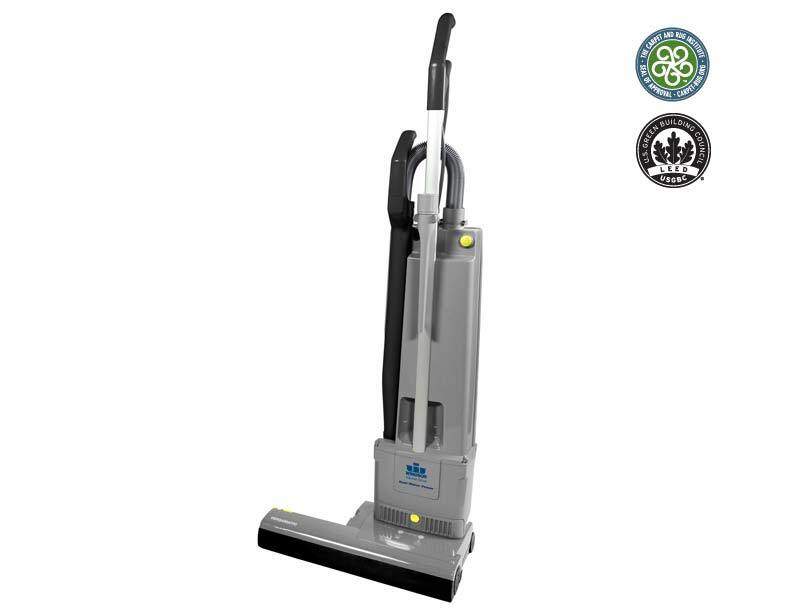 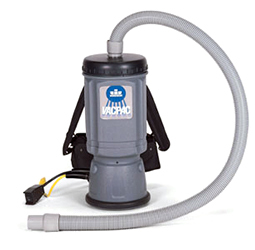 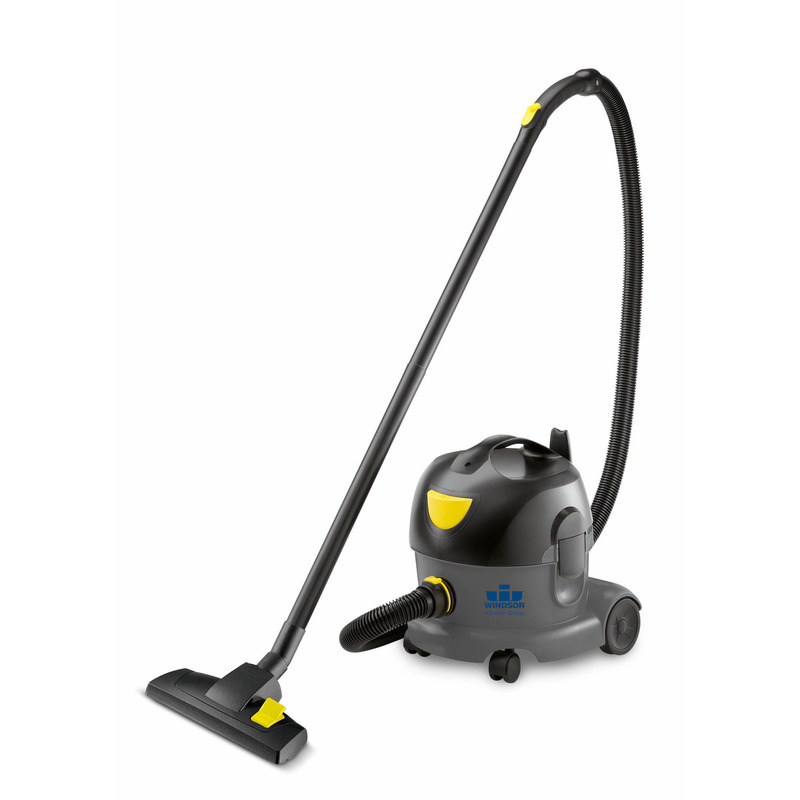 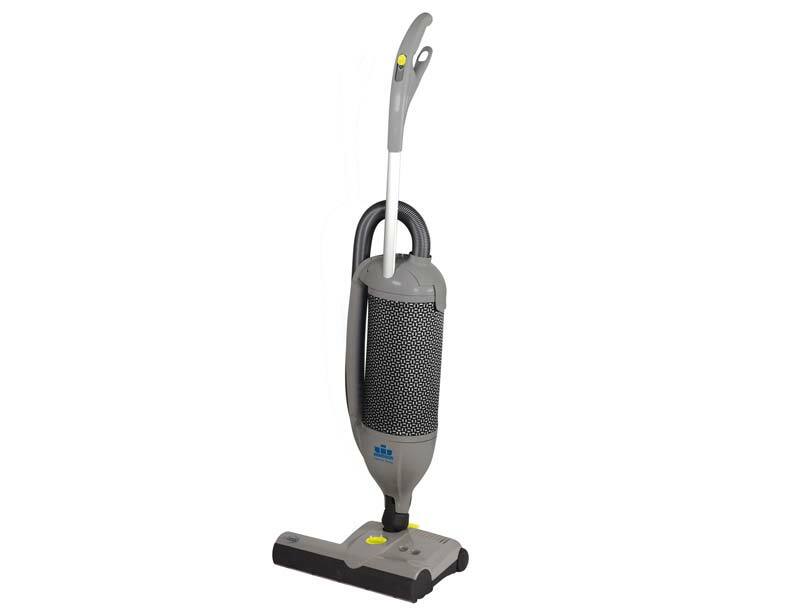 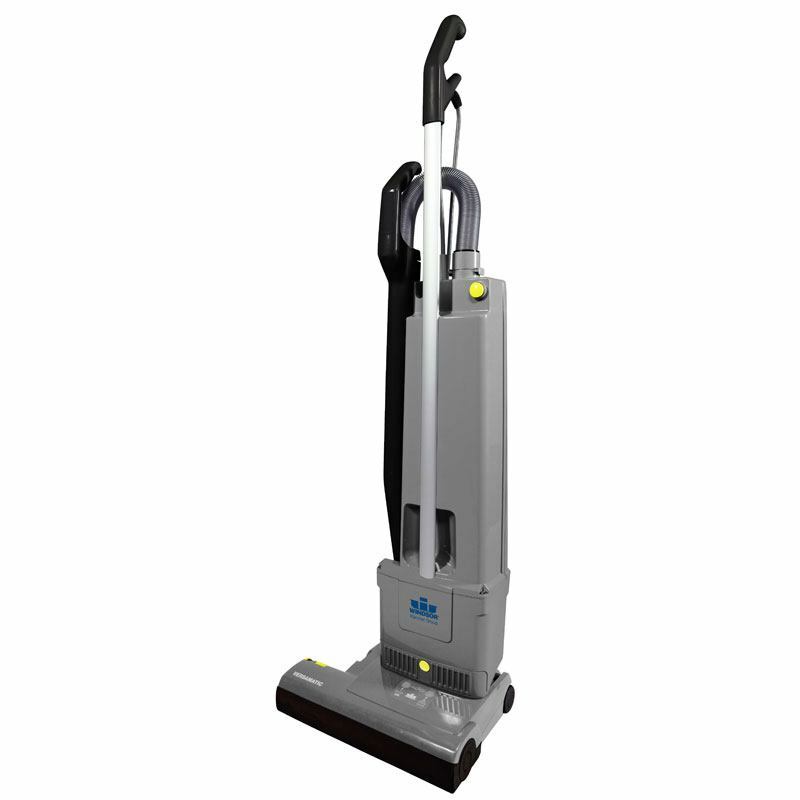 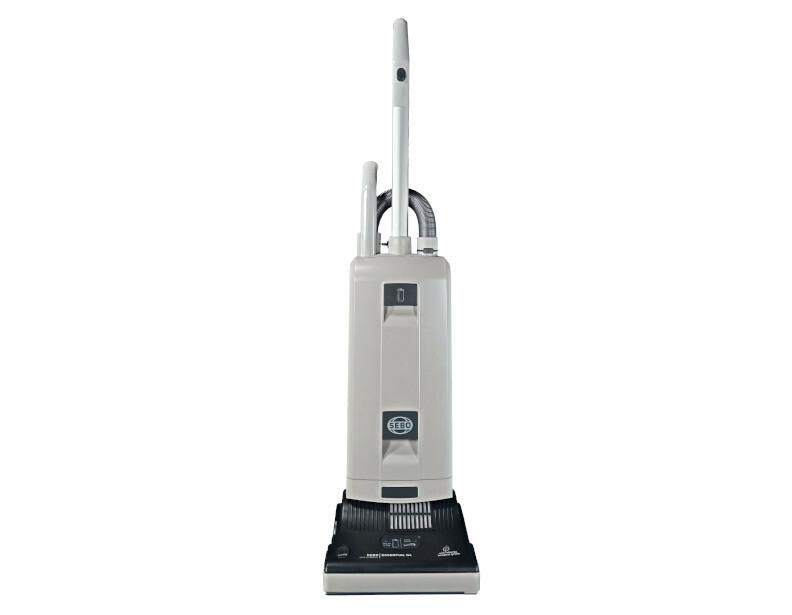 Its 5 year warranty makes this Windsor vacuum one of the most cost-effective commercial vacuums on the market!